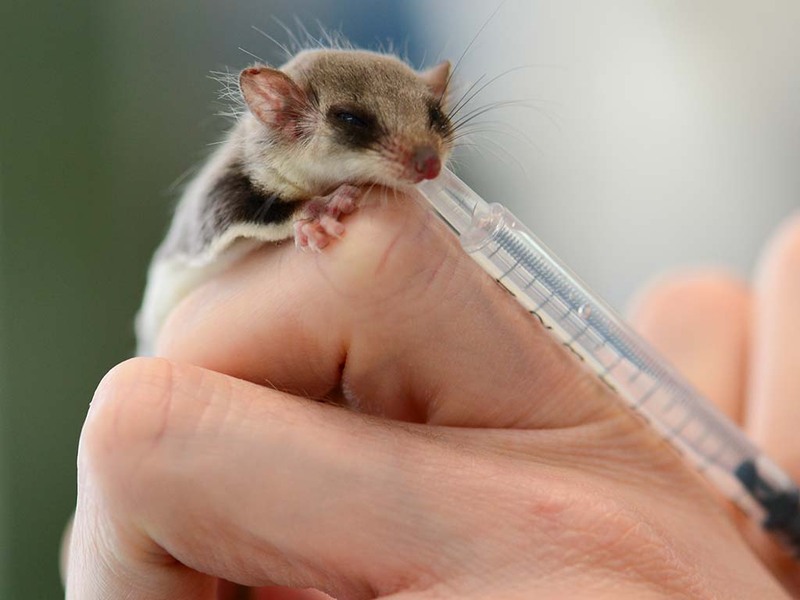 Currumbin Wildlife Hospital Foundation supports and funds Currumbin Wildlife Hospital, and its vital work of treating, rehabilitating and releasing sick, injured and orphaned native wildlife. 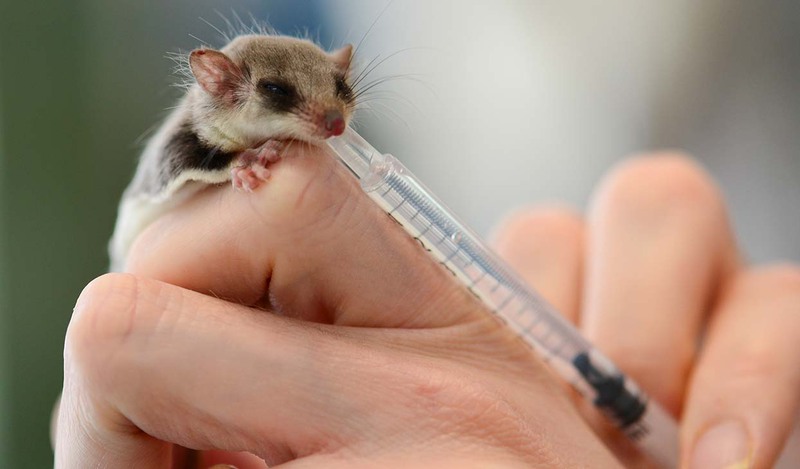 The Hospital has grown to be one of the busiest wildlife hospitals in the world, admitting over 11,000 animals a year – a service that is provided free of charge to the community. A visit to the Sanctuary is not complete without a visit to the hospital where you can witness the amazing team operate on sick and injured animals. 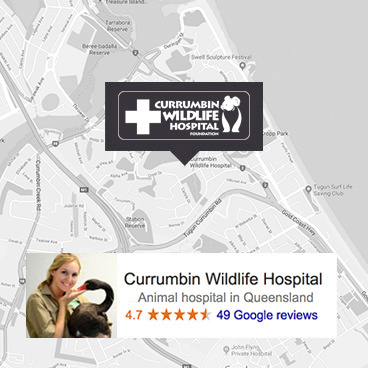 Currumbin Wildlife Hospital survives on the generosity of sponsors and donors to fund the incredible work done by the vets, nurses, students and volunteers. 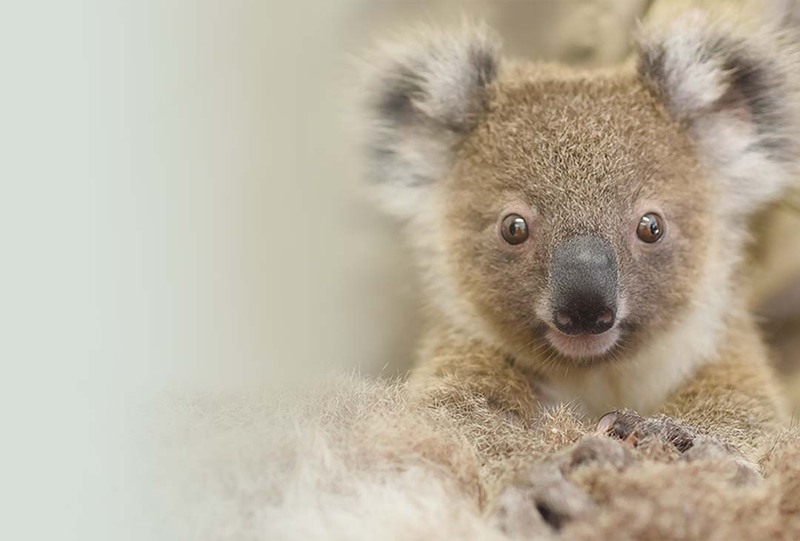 A donation to our Foundation will go directly towards saving the lives of the many sick and injured native wildlife our hospital admits every day. Help us save your wildlife. 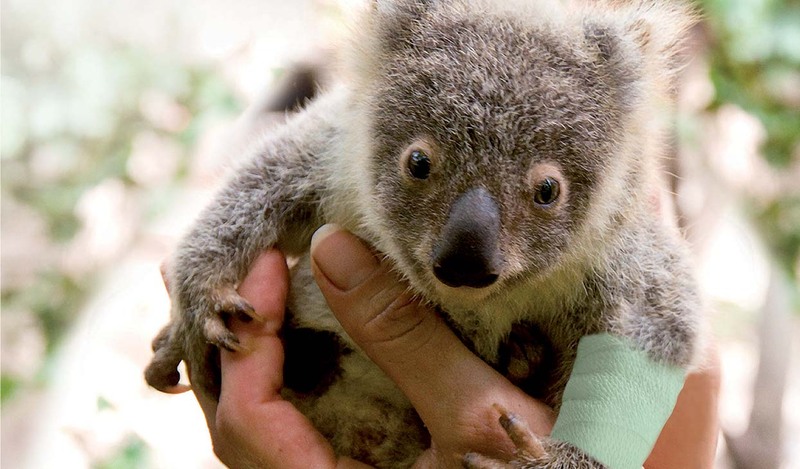 80% of the koalas treated last year were infected with koala chlamydia. 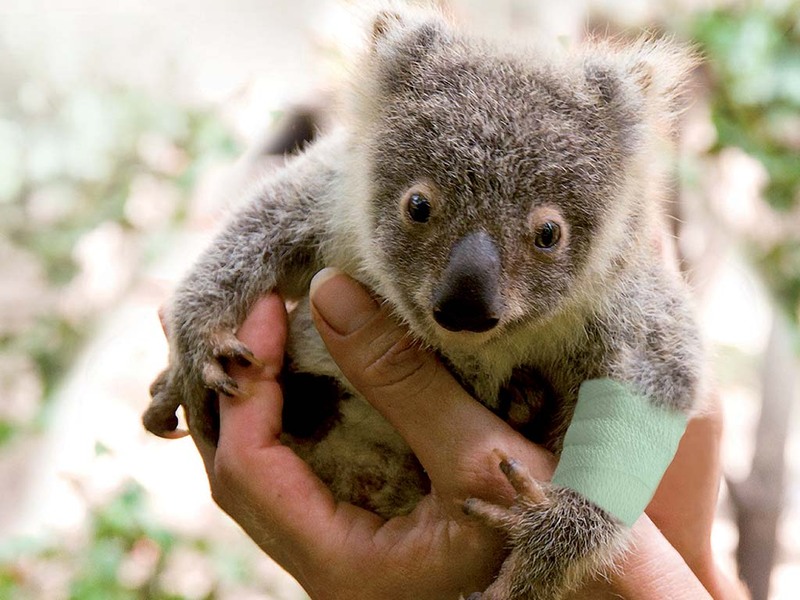 The disease spread quickly and is often fatal if not treated, resulting in loss of Koala numbers.